It may be surprising to learn that one out of every four dying Americans is a Veteran. Physical and emotional injuries these men and women may have sustained in combat can create unique challenges, especially at end of life. 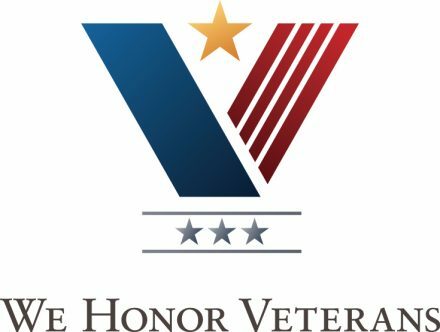 JourneyCare is proud to participate in the We Honor Veterans program, in partnership with the National Hospice and Palliative Care Organization (NHPCO) and the Department of Veterans Affairs (VA). This national initiative helps empower hospice providers to offer specialized care and support to seriously ill veterans and their families. Our staff are specifically trained to recognize and respond to each veteran’s unique needs, help them obtain appropriate benefits, advocate for additional resources, if necessary, encourage them to share their stories and find opportunities to honor and pay tribute to the service of our nation’s warriors. Many factors impact a veteran’s end-of-life journey, including the specific war in which they served, trauma experienced and service-related diseases. The emotional and spiritual care provided through hospice is specialized for each veteran patient. We can never say “thank you” enough to those heroic men and women who have protected the freedom of our country. 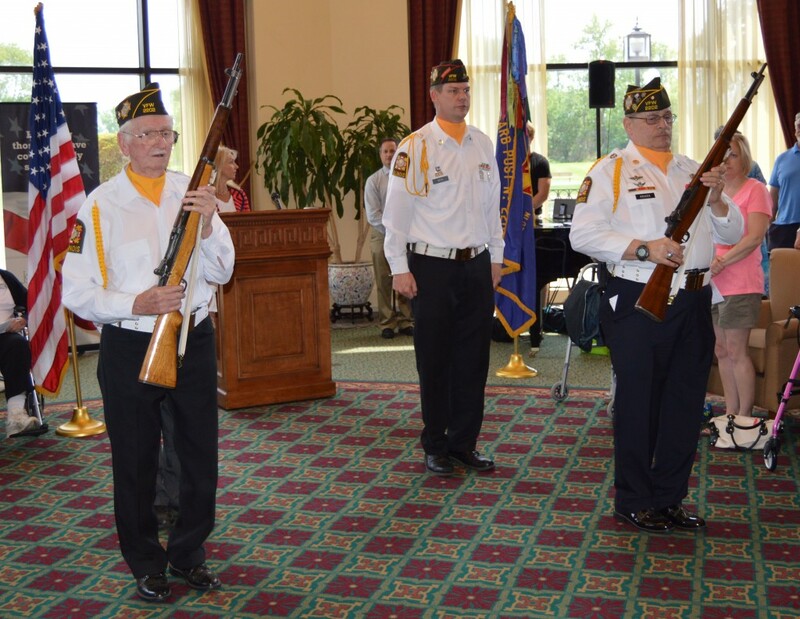 Through the We Honor Veterans program, we ensure that all veterans have access to the compassionate end-of-life care and support they need and deserve.